Focus in Africa for safari and Mount Kilimanjaro. This company has assisted us on many occasions and recently planned and executed our successful fundraising climb of Mount Kilimanjaro. Tanzania is a very beautiful country with a fantastic range of wildlife. For bird lovers there are over 1100 recorded species. There are many safari areas including the world famous Serengeti National Park. Other parks include Ngorongoro Crater, Lake Manyara, Selous and Tarangire.. 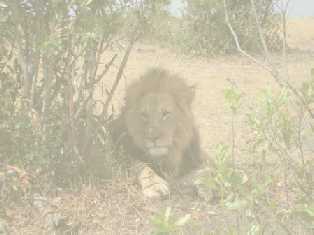 The “BIG FIVE” can be seen in many parks.